We know you love elegance and refinement! 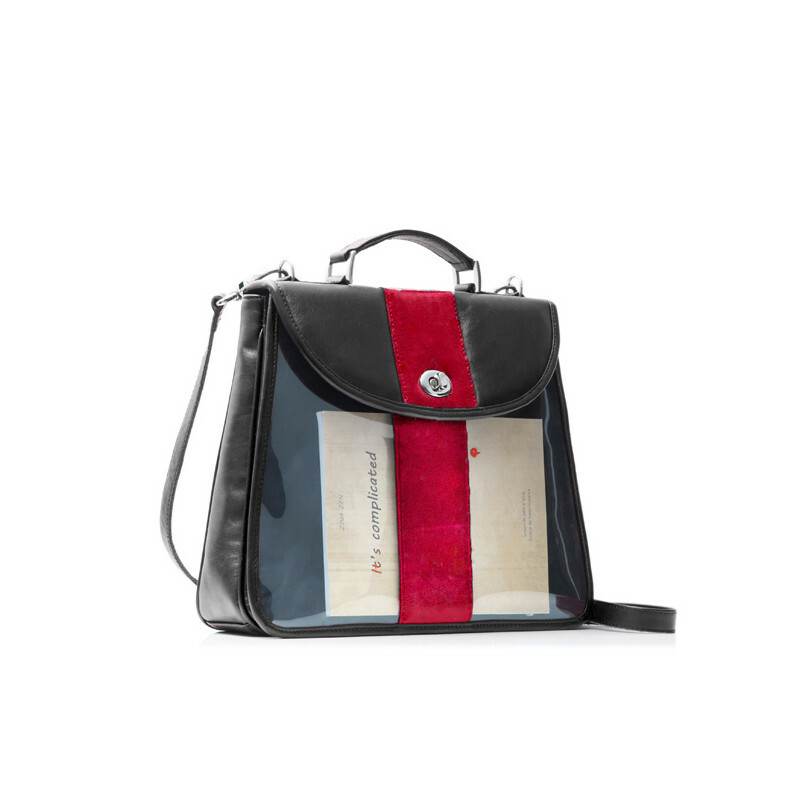 If you are more into fashionable retro looks and you want to stand out in the crowd, Bookletta MIDI is the perfect bag for you. 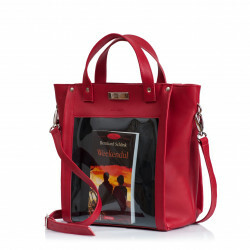 Bookletta MIDI is the medium sized book bag, it has space for your wallet, make-up, keys and other small items, and it has a transparent pocket for your book, made from highly resistant plastic foil. 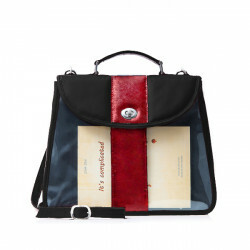 It has a short hand strap and a long adjustable and detachable shoulder strap. 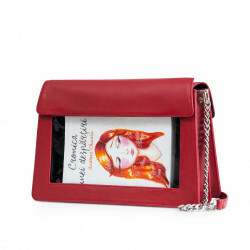 It is made of natural italian leather.